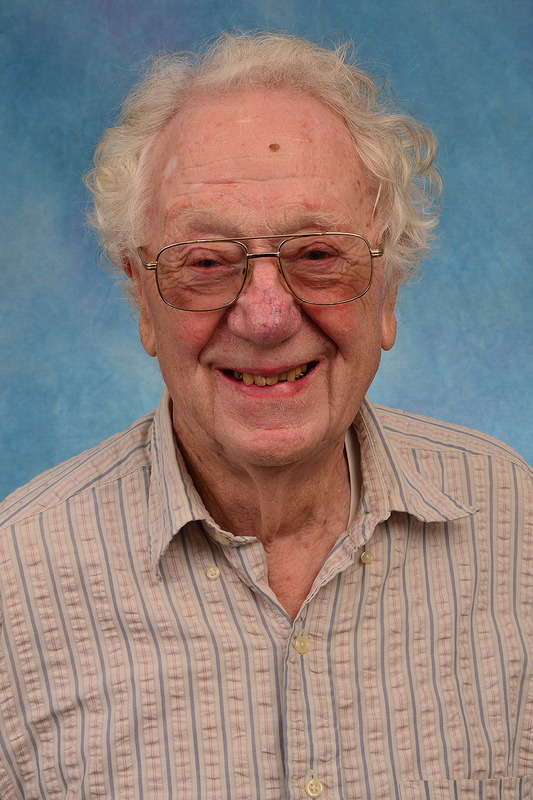 The UNC Lineberger faculty and staff are saddened by the passing of Oliver Smithies, DPhil, a cancer center member, a keen scientific mind of international renown and a mentor to many. UNC Lineberger Director Norman E. Sharpless, MD, the Wellcome Distinguished Professor of Cancer Research and professor of medicine and genetics at UNC School of Medicine, said Smithies, made a tremendous and immediate impact on the UNC research community. UNC has prepared a retrospective on Smithies’ life and achievements. Details about a memorial service are still pending.